Thank you! We’ll contact you back shortly. Social Media Management helps you grow your brand awareness, local relationships, website traffic and help create a strong brand identity. At M&M Social Media, we build a loyal following base, engagements and internally increase traffic sources by using social media marketing. Your website is the most important component of your online brand and marketing strategy. Let our skilled Long Island website designers work with you to create a user-friendly, optimized, responsive and mobile-friendly website. Through extensive keyword research, M&M Social Media can help you achieve high rankings organically on major search engines such and Google and Bing. Our search engine optimization services provide higher insights and clicks. Rank higher on google with our SEO Long Island services. 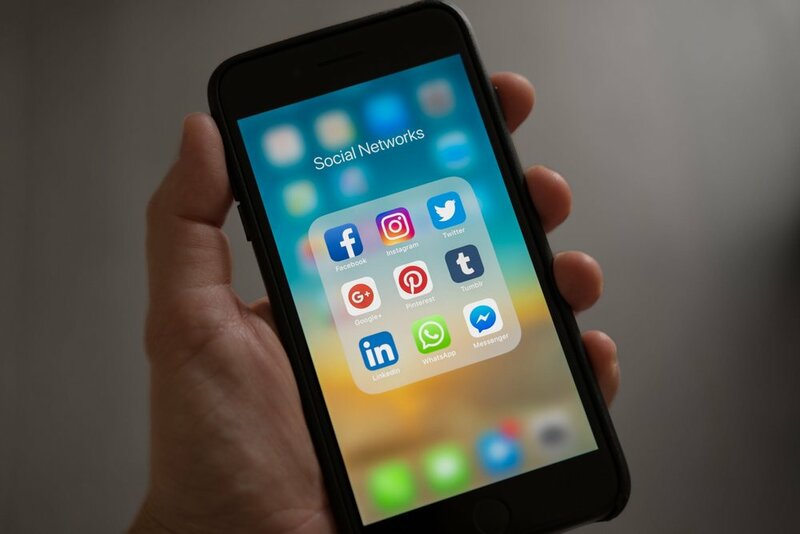 Our social media paid advertising and marketing services help you generate immediate results on Facebook, Instagram, Twitter, Google, Bing and more! Also known as SEM, search engine marketing is the most cost-effective form of advertising for internet marketing. Sign up with your email address to receive social media tips, the latest updates and more! Social Media campaigns, if done right, can boost web traffic tremendously, improve your search engine ranking through SEO services, generate brand new leads, and increase customer insights. We understand that every company requires a different social media approach which leads to our success with clients. M&M Social Media is one of Long Island’s top social media marketing companies that carefully plans success for their clients. We are a top Long Island advertising agency for internet marketing. Contact M&M Social Media’s online marketing experts to start producing a specialized Long Island Social Media Marketing Campaign that will produce measurable results.